If you can be here on the first Friday of the month, all year round, be sure to take the art walk. Hosted in the River District in downtown Fort Myers from 6 p.m. to 10 p.m., it features local and national artwork at the more than a dozen galleries that are concentrated within the four-block area. Every Friday night, rain or shine, First Street is closed to vehicle traffic and filled with art vendors instead. The event draws thousands to stroll the streets, enjoying art demonstrations, new art exhibitions and meet-the-artist receptions. It also includes free shuttle service, with stops planned near the various art venues, including the Patio de Leon entrance at First Street, Art of the Olympians and The Oasis Condominiums. The walk also features plenty of outstanding food and spirits, as well as live entertainment, like jazz musicians that play in the grand atrium of the Sidney & Berne Davis Art Center. The entire downtown is transformed into a potpourri of live performances by all sorts of street musicians – some of which are hired, and others that arrive as talented buskers, adding lots of character to the festive event. 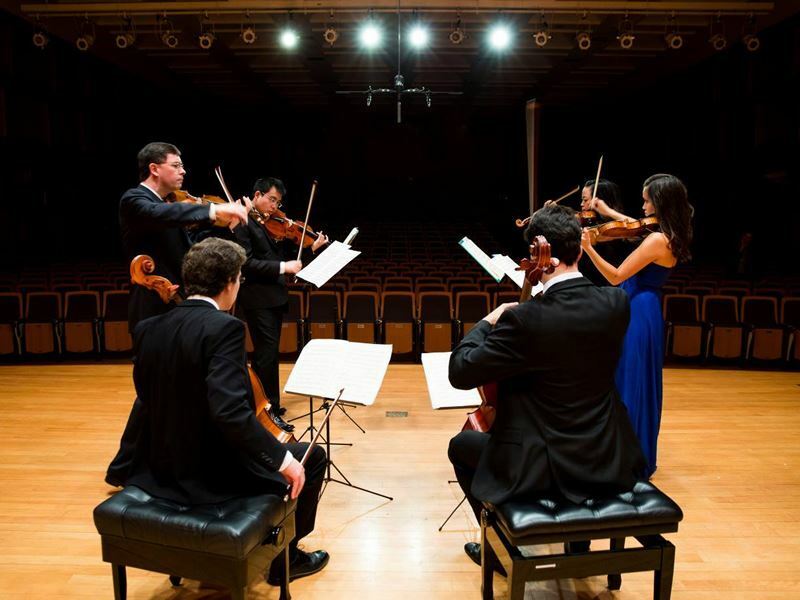 The musical highlight, however, is the free Friday Night Live concert at Patio de Leon. No matter when you happen to be in Fort Myers, visit the Alliance for the Arts which hosts gallery exhibitions, festivals, concerts and many other culture and art programmes. Check out the schedule of art classes too, you’ll have a choice of more than 200 classes and workshops for all ages and skill levels, from painting and drawing to music lessons. The Alliance also has a resident theatre company, Theatre Conspiracy, which puts on a variety of shows throughout the year. 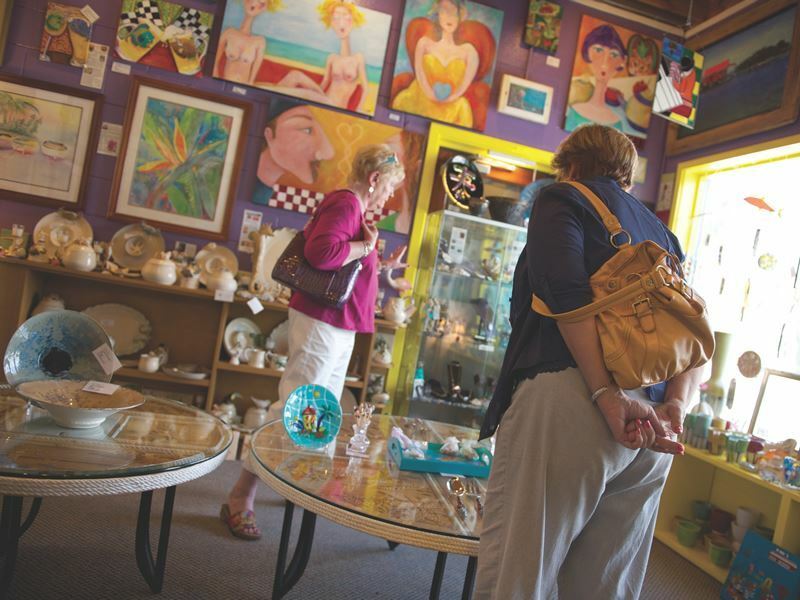 It’s an ideal place to meet up with other artists too, locally and beyond, as it’s considered to be an artistic gathering place, and you can also pick up unique, handcrafted items produced by area artists at the gift shop. 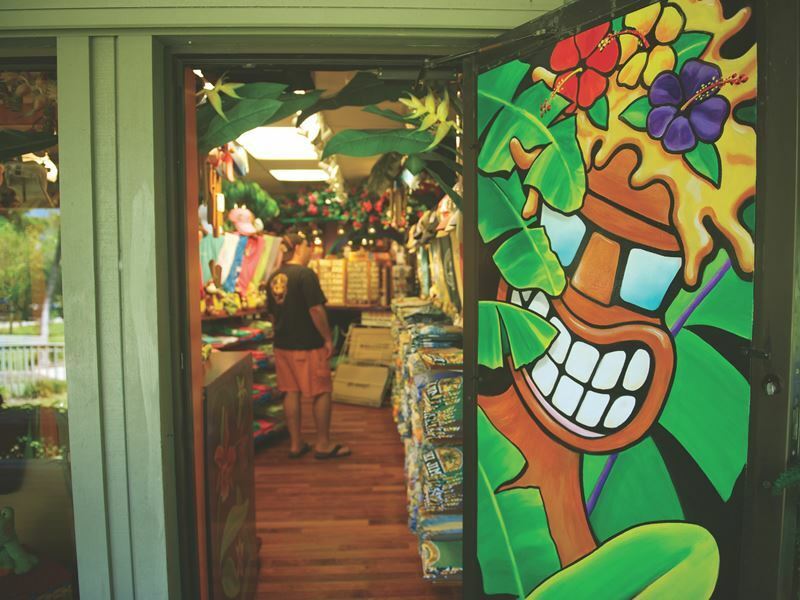 Gallery hopping is possible whether or not you can attend the monthly Friday night art walk. The DAAS Co-op Art Gallery includes over 30 members that reside and create works right here in southwest Florida – it’s become one of the city’s premiere art venues. 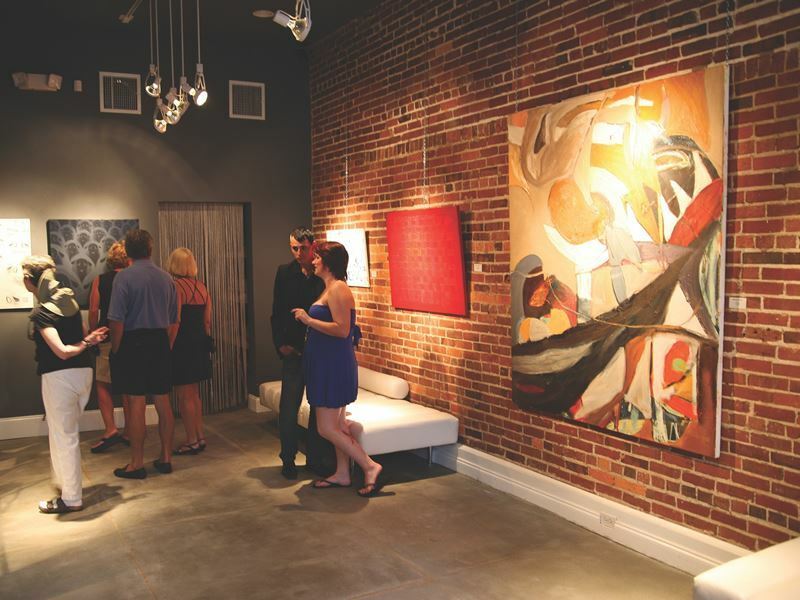 The Arts for ACT Gallery is located in the heart of historic downtown, and is an award-winning 100% non-profit gallery owned by ACT, a domestic violence shelter. Devoted to distinctive works of art, it features over 75 co-op artists and two exhibition spaces which change every two weeks in season, and each month during the off-season. Throughout the River District, there are a wealth of art galleries to explore within walking distance, along with outstanding restaurants, cafes, boutiques and antique shops. Those into the dramatic arts should plan to spend some time in this 1930's architectural icon located in the River District. It offers an ever-changing catalogue of theatre, dance and musical performances, as well as film screenings. Even if you just have an afternoon to kill, you can join Painting with a Twist, which offers two- and three-hour classes where you can discover your own inner artist. Bring a favourite beverage, whether its ale, cider, or a bottle of wine, let your hair down and paint along with a professional artist to create a piece that you can take back home. You don’t need to have any art experience, all instruction, along with art supplies, is provided. 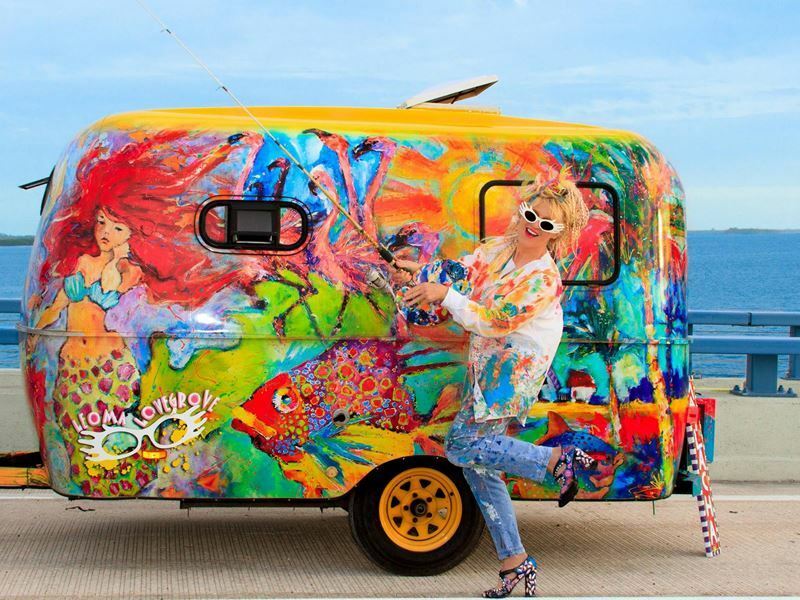 If you plan to be in Fort Myers in early February, you’ll be able to attend Art Fest. Hosted over the weekend of February 3-5 in 2017 along the downtown waterfront, admission is free and it includes exceptional works of art, entertainment and children’s art activities. This juried art festival also offers a chance to meet skilled artists face-to-face, and to take home some of their treasures. You’ll discover even more art to explore on nearby Sanibel Island. 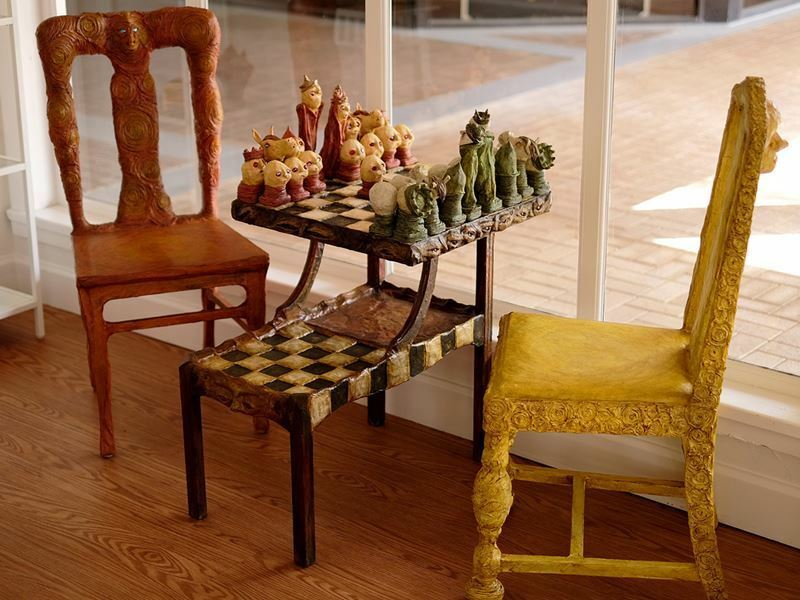 Big Arts presents a diverse range of exhibits from local, regional and international artists. The leading cultural centre and art educator on the island, it provides access to a wealth of cultural events for locals as well as visitors, including workshops and a variety of musical entertainment. You can also explore the professional art cooperative known as Tower Gallery, located in a converted 1926 beach house. It features photography, sculptures, fused glass, fibre art hand-built raku, handcrafted jewellery, original paintings, prints and more. Check its schedule for special events like “Meet and Greet the Artists” and an “Art Under the Stars” demonstration. 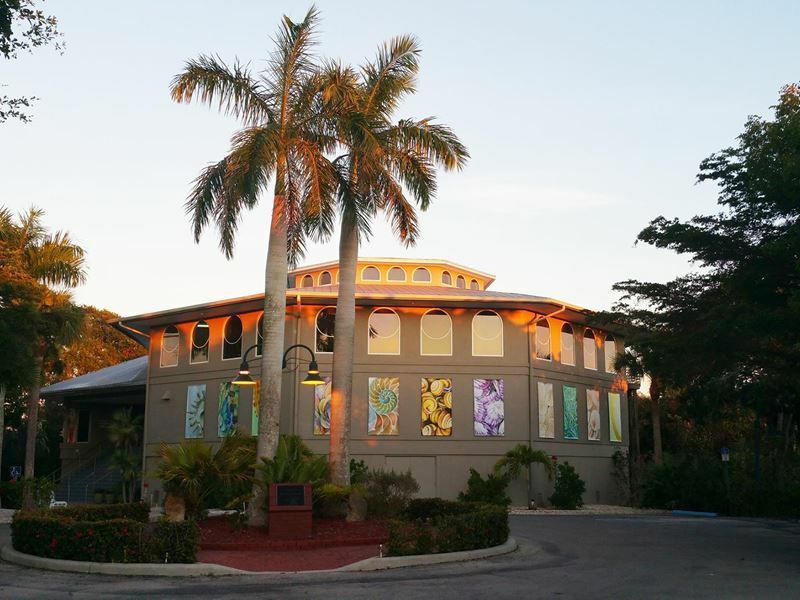 While in Sanibel you’ll have the opportunity to view art works at the very unique Bailey-Matthews National Shell Museum too. The only shell museum in the entire nation, it features everything from shells found from across the globe to intricate works of art. There are marine-focused arts and crafts, over 30 permanent exhibits, fun family-friendly activities and daily tank talks. Just a 30-minute drive from Fort Myers will bring you to tranquil Pine Island, an island characterised by twisted mangroves that fringe its shoreline, rather than sandy beaches. There are no high rises here, but you will find one of the region’s most eclectic communities: Matlacha. Sometimes referred to as “Key West north,” Matlacha actually occupies its own small island, though it’s still considered a part of Pine Island. From the bridge, you’ll often see dolphins gracefully leap and swim through the waterway below. 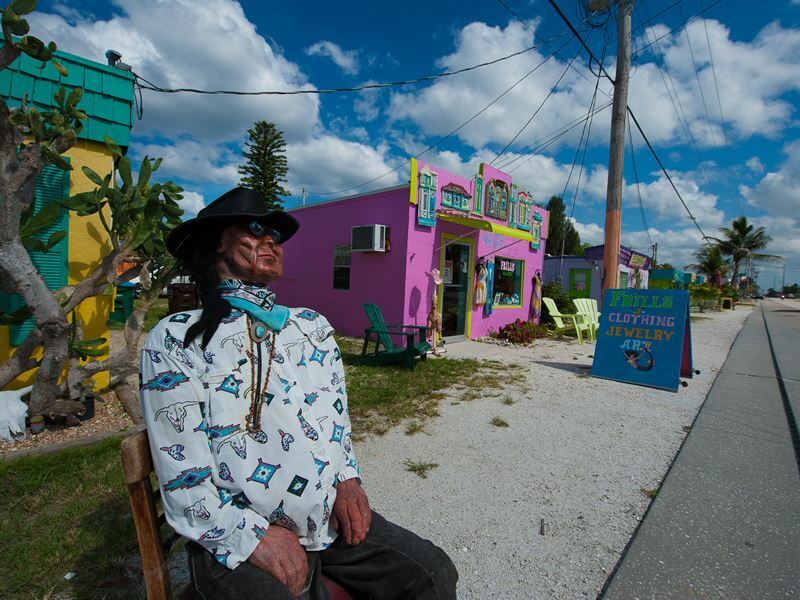 This colourful town that was an “old Florida” fishing village until the mid-1990's, is now a highly-regarded artist community. Overflowing with art and nature, tiny wooden houses painted in vibrant tropical shades line its three-block-long main street. The shacks and bungalows that once housed fisherman, are now home to gift and island wear boutiques, seafood eateries, rental cottages and art galleries like Lovegrove Gallery & Gardens and Wild Child Art Gallery, which feature sculptures and vividly coloured paintings that are inspired by the coast. Art collectors and enthusiasts arrive from all corners of the world in mid-February to attend the Pine Island Art Festival, providing just another reason to visit during this pleasant winter month. It’s hosted inside the community centre in a 20-acre park on the weekend of or just before Valentine’s Day each year. After a day exploring the art scene, you’ll probably have worked up quite an appetite. One of the best ways to feed those hunger pangs and enjoy relaxing with fantastic live music, is to go to Pete’s Time Out. Here in the heart of Time’s Square every night of the week, you can kick back with a refreshing drink and dine on delicious meals featuring local seafood that’s complemented with live performances and a magnificent view of the Gulf.